JKPSC Latest notification regarding Interview Schedule for Assistant Professor (Information Technology) in Higher Education Department. 1. The Candidature of all the candidates is purely provisional. 2. Only eligible candidates possessing requisite qualification prescribed under rules shall be allowed to appear in the interview subject to the condition that they are within the prescribed age limit on the cut-off date. c) Educational Qualification Certificate Prescribed for the Post. h) Photocopy of Online Application Form and Copy of the Bank Challan receipt. i) One set of photocopies of all the testimonials (from a to h). 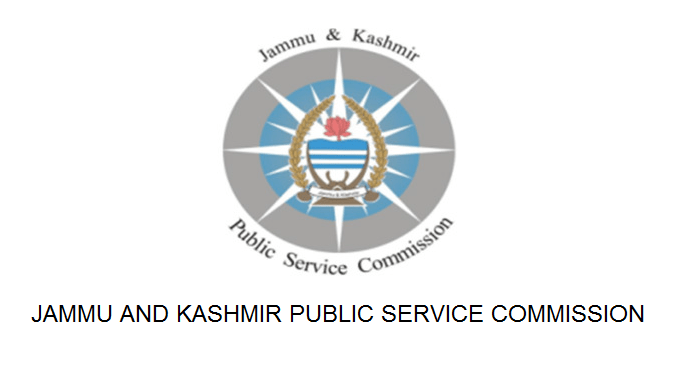 Interview schedule for the post of Assistant Professor (Information Technology) in Higher Education Department notified vide Notification 12-PSC (DR-P) OF 2014 Click Here for official notification on jkpsc.nic.in.